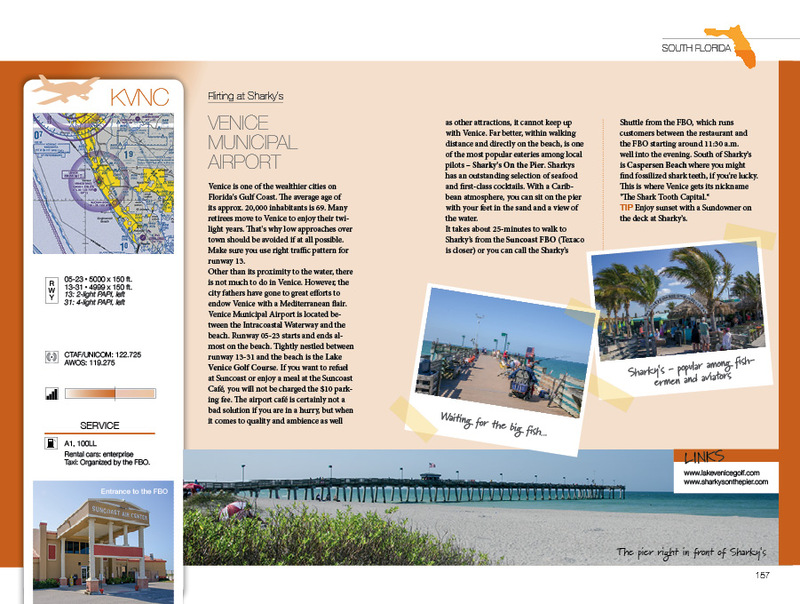 Aviator's Guide - the pilot's guide for a perfect flying vacation! 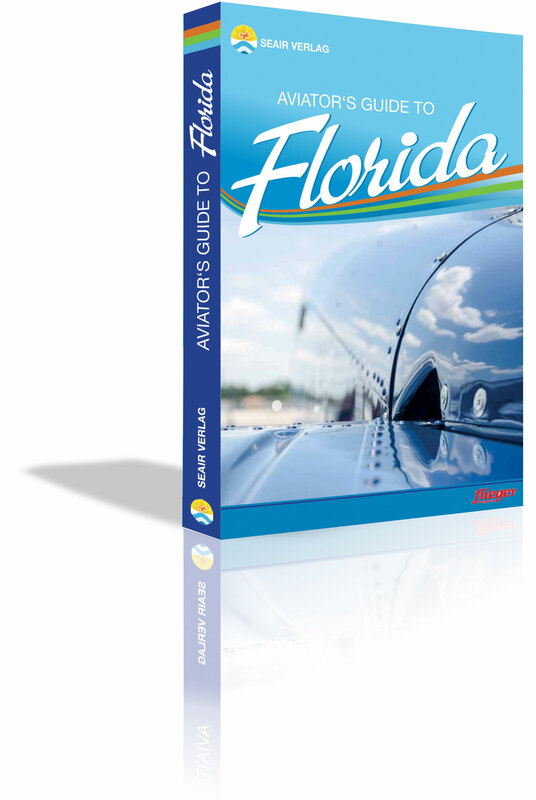 Aviator's Guide - the pilot's guide for your flying vacation! It’s usually relatively easy for pilots to find the navigational information they need to fly to an unknown destination. 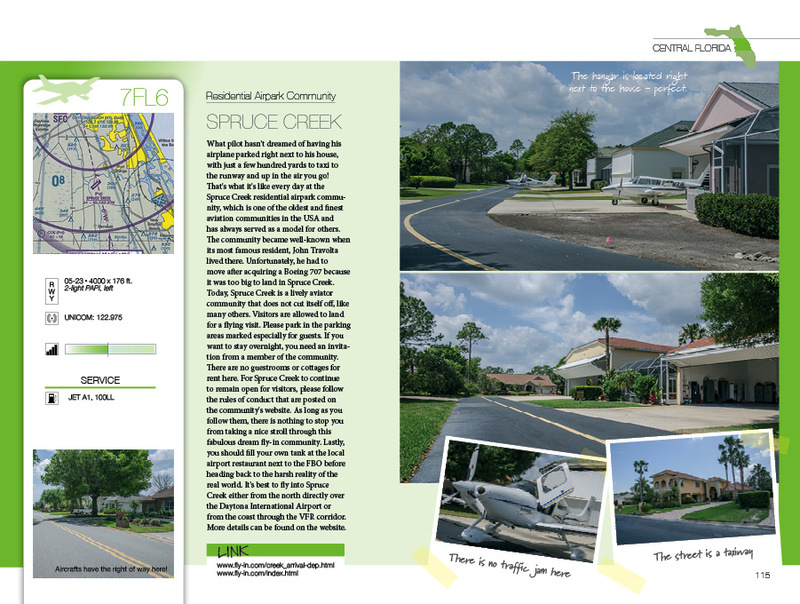 Sources such as official publications, sectional charts and websites help you quickly gather the necessary information about the length and orientation of the runway, airfield operating hours and fuel availability. 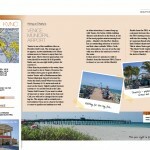 Trying to find tourist information, however, is a more difficult task. What can we expect to find when we arrive at the airfield? How can we turn a flight to a new destination into an excursion that will also interest any family and friends who accompany us? Flying gives you a healthy appetite, and looking for a restaurant near the airfield is often top of the priority list when you land at a new destination, along with tourist attractions or places of interest in the area, and details of how to get there. Information of this kind can be difficult to come by. 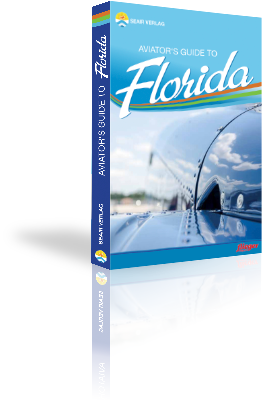 This where the Aviator’s Guide comes in – a travel guide written specifically for pilots.The Aviator’s Guides go a lot further than the official publications and websites providing basic data for pilots. 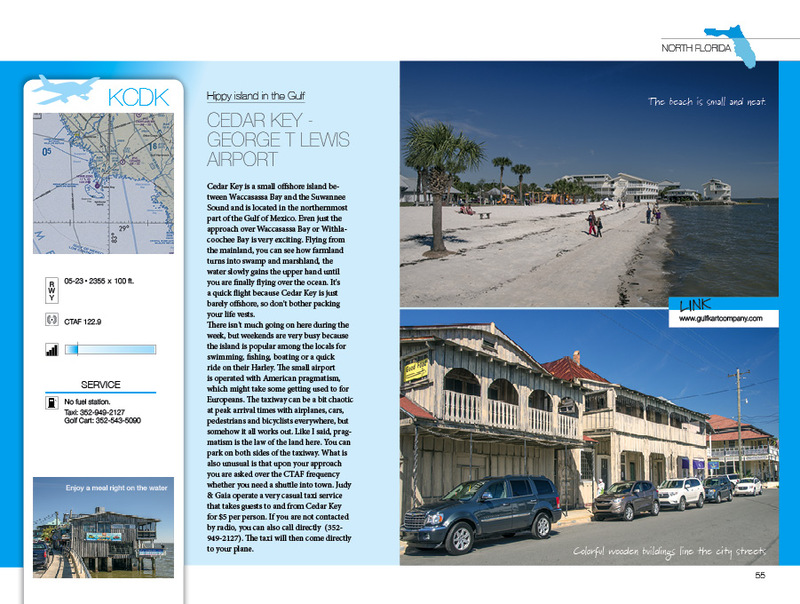 They combine vital airport data with interesting tourist information, so turning a flying trip into an outing that will excite both pilots and anybody who accompanies them. 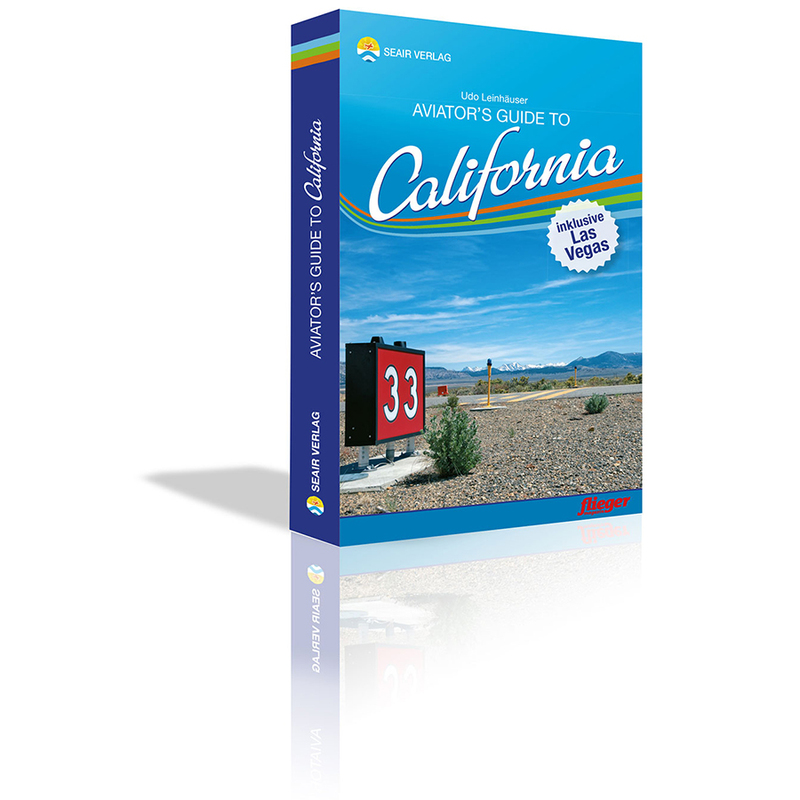 Aviator’s Guide – the pilot’s guide for your flying vacation! 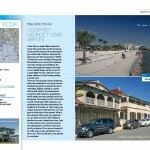 Includes information about restaurants, FBOs, cities, transportation and much more!